On 11.09.2017 President of SPCleantech, Janusz Kahl and a member of the cluster Wojciech Stawowczyk from BLOK Architects met with the Mayor of Rzeszów, Tadeusz Ferenc, dir. 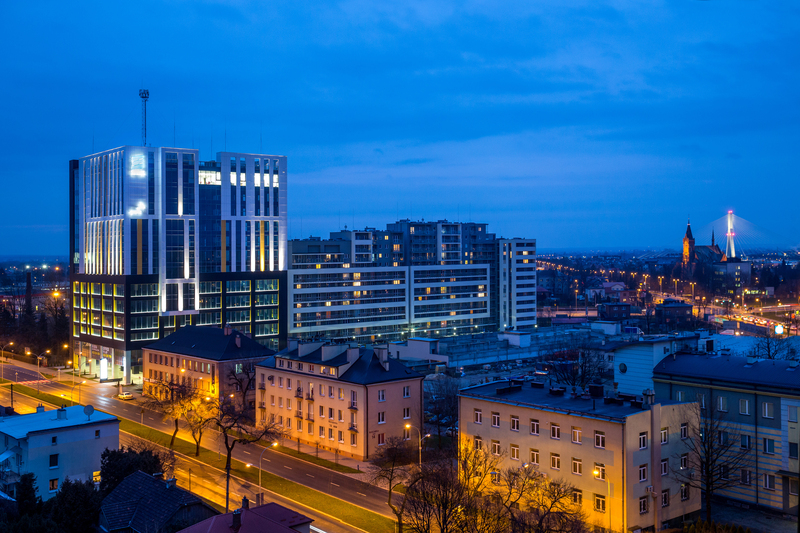 of Department of Promotion and International Cooperation, Marzena Furtak-Żebracka and urban architect. The purpose of the meeting was cooperation with the projects planned by SPCleantech and to invite them to join the cluster. During the visit a conference was planned to be held for architects and developers to promote the latest technologies proposed by cluster members in municipal, residential and office buildings. 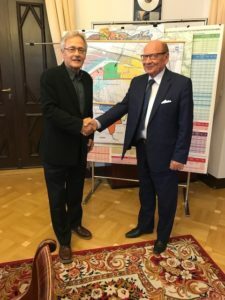 The participation of the President of Rzeszow in a workshop organized by SPCleantech for the presidents of Kraków, Katowice, Rzeszow and Kielce in Copenhagen was also agreed. 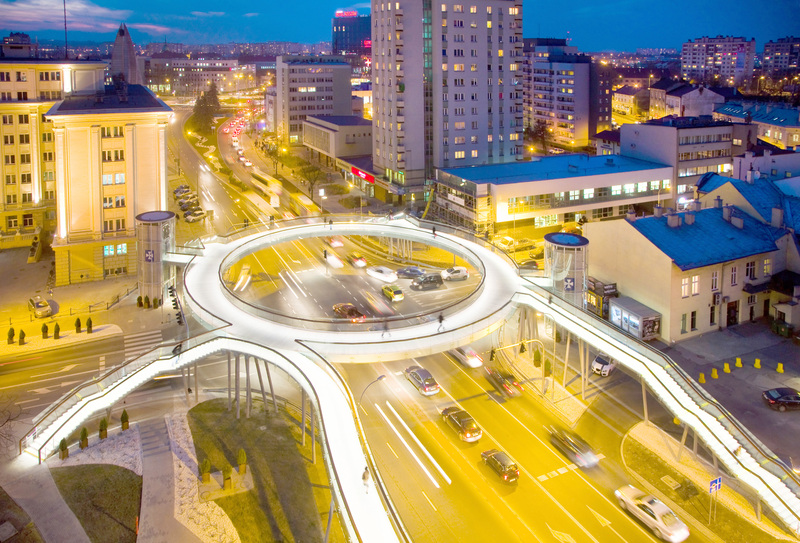 For some time Rzeszow has been promoted under the slogan “Rzeszów – Capital of Innovation”. Indeed, until now, Rzeszów landed high in all sorts of statements. It was placed seventh in the ranking of the Polish cities with the best living conditions. 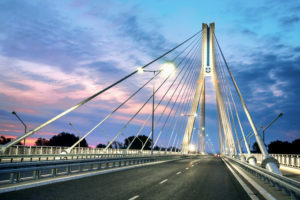 Rzeszów was ahead of Wrocław, Gdańsk and Katowice. The European Business Congregation and the Rectors’ Club of Europe based in Oxford awarded Rzeszow the “United Europe” award. 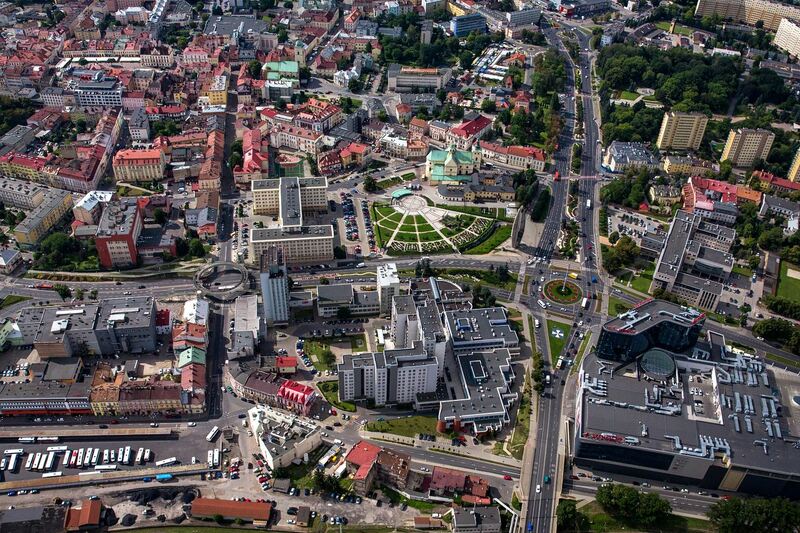 Rzeszów has also been recognized as the best managed self-government unit. 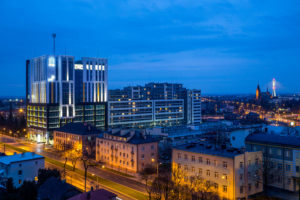 The city was ranked in the ranking of learning cities published by the Schuman Foundation 2 place after Warsaw among 66 Polish cities with district rights. The summary included manufacturing infrastructure, human capital, willingness to cooperate, as well as the state of basic infrastructure and communications, and whether the city was business-friendly. 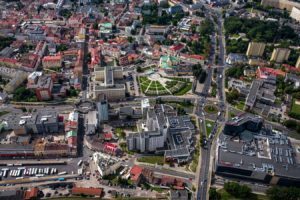 The ranking authors appreciate Rzeszów among other things for consistently developing new technologies. PGE Nowa Energia signed a letter of intent with the authorities of Rzeszów on the project “e-Mobility”. The company, together with the local government, wants to develop the charging infrastructure and create a system that encourages public and private stakeholders to use electric vehicles. As part of this project, the Group also does not rule out the future establishment of a public car sharing and bike sharing system using electric powered cars and bicycles. Thanks to the development of electromobility, it will be possible to reduce dependence on imported fuels and reduce emissions from transport.